Our buyers bought this lovely town home! 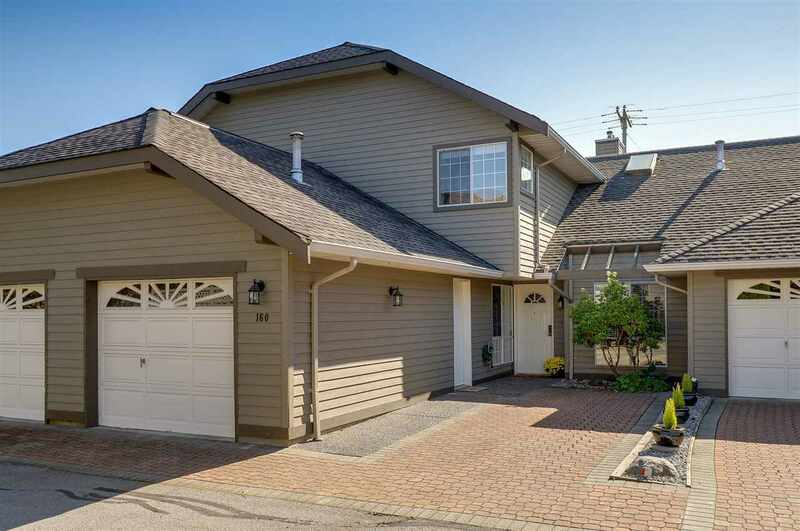 Welcome to SUNRISE POINTE a well-maintained, private and gated townhome complex in desirable South Surrey. This 2 storey unit features 2 beds + den and 3 baths, the large den on main could easily be a 3rd bedroom. BRIGHT and SPACIOUS floor-plan, with large living room with gas fireplace, white kitchen and loads of storage. Dining room has VAULTED ceiling which opens to the sun drenched south facing patio and private backyard. MASSIVE Master bedroom has it's own fireplace and walk-in closet. 2nd Bedroom is oversized. New roof in 2010, new flooring in living room, crown moulding throughout. Minutes to White Rock, shopping and quick highway access. Single car garage with adjacent parking pad. Won’t last! Please Note: 19+ complex, Pets with restrictions, Rentals not allowed.